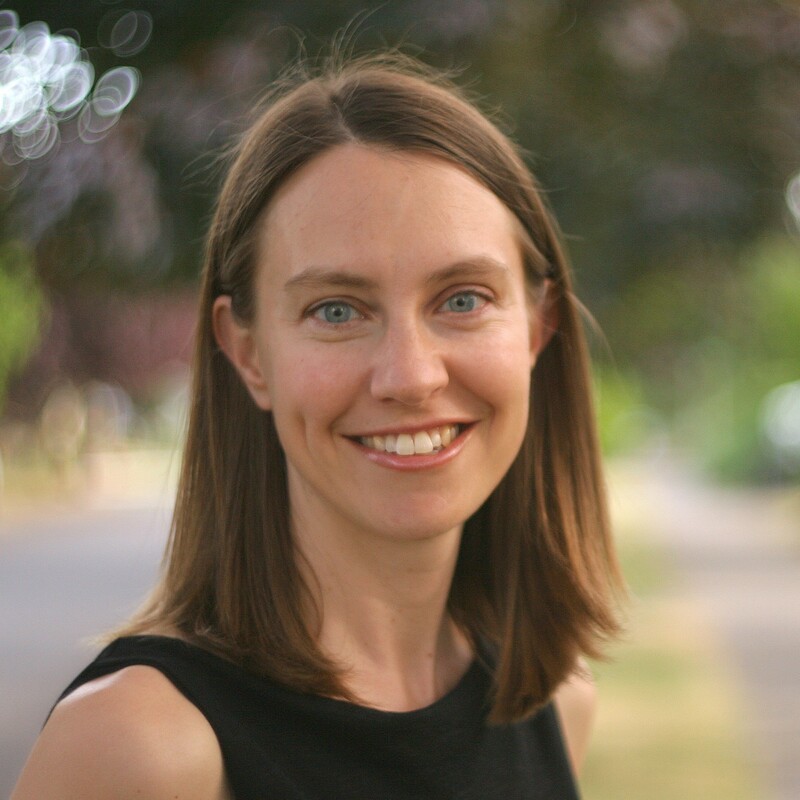 JESSICA NISCHIK-LONG became the executive director for the Oregon Public Health Association in spring 2015. She earned her Master of Public Health from Oregon State University and her Bachelor’s Degree in Spanish and marketing from the University of Minnesota – Twin Cities. Jessica was a founding member of the OPHA Healthy Environment Section, serving as its Chairperson and board representative for three years. Jessica previously worked at Oregon Health & Science University as Administrative Manager for the Clinical and Translational Research Center, which is part of the Oregon Clinical and Translational Research Institute. Before moving to Oregon, she worked for the University of Wisconsin Pain & Policy Studies Group (PPSG) analyzing policy related to pain management and controlled substances. The PPSG is also a World Health Organization Collaborating Center for Pain Policy in Palliative Care. Originally from Wisconsin, Jessica has lived in Oregon since 2001. AMY WILSON became the Program Assistant for the Oregon Public Health Association in spring 2018. She has a Bachelor’s degree in Public Health from Oregon State University, and is currently a student at Oregon Health and Science University/Portland State University’s School of Public Health pursuing her Master’s of Public Health (MPH) with a focus in Epidemiology. Amy is also a Certified Health Education Specialist (CHES). Amy previously worked at the Multnomah County Health Department, in program coordination involving tobacco control and prevention. She also worked at Benton County Environmental Health, delivering a well water testing and education grant. Amy grew up in Hillsboro and currently lives in Portland, Oregon.